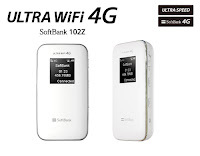 I had written the article about unlocking of ULTRA WiFi 4G SoftBank 102z WiFi router.ULTRA WiFi 4G SoftBank 102z LTE Mobile Hotspot is the 4G Mobile WiFi Hotspot to meet the network upgrade, supporting peak download speed up to 76Mbps and upload speed up to 10Mbps. 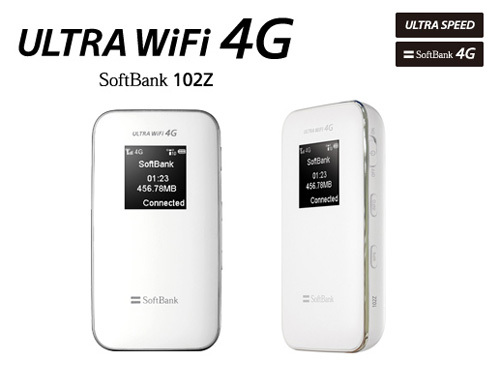 How to Create a New Profile in Idea MW40CJ Alcatel WiFi Router? 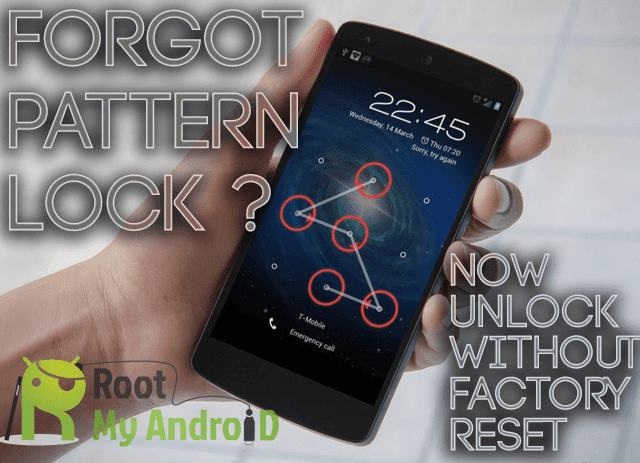 How to Unlock Alcatel Link Zone MW40VD MiFi / WiFi Router?